AARTO: Howard Dembovsky, national chairman of Justice Project South Africa (NPC), says the AARTO Amendment Bill, 2015 Bill primarily seeks to migrate traffic fines completely out of the jurisdiction of the courts and into a purely administrative system where motorists are presumed to be guilty from the time a traffic fine is issued. Howard Dembovsky, national chairman of Justice Project South Africa (NPC), has advised that the Gauteng Provincial Legislature will be holding public hearings on the AARTO Amendment Bill, 2015 at three venues around Gauteng in the coming weeks and has urged anyone who holds a driving licence and/or is the registered owner of a motor vehicle to take the time to read the AARTO Amendment Bill and participate in the public hearings. The dates and venues are as follows and all public hearings start at 16h00. March 22nd: Braamfontein Conference and Recreation Centre, Cnr Harrison and Smit Street, Braamfontein. March 28th: Stanza Bopape Community Centre, Mamelodi East, Rammapudu Street, Ext 5, Mamelodi East 1. According to Dembovsky, no email address has been provided for written submissions. “However,” he says, “since the chairperson of the Roads and Transport Portfolio Committee at the Gauteng Provincial Legislature is apparently Mr M Mgcina, we are assuming that written submissions may be addressed to him via the Committee’s coordinator, who appears to be Mr Sithembiso Mthiyane, and whose email address is SMthiyane@gpl.gov.za. “This is the last opportunity for motorists in Gauteng to provide their inputs and express their concerns with the Bill which primarily seeks to migrate traffic fines completely out of the jurisdiction of the courts and into a purely administrative system where motorists are presumed to be guilty from the second a traffic fine is issued. 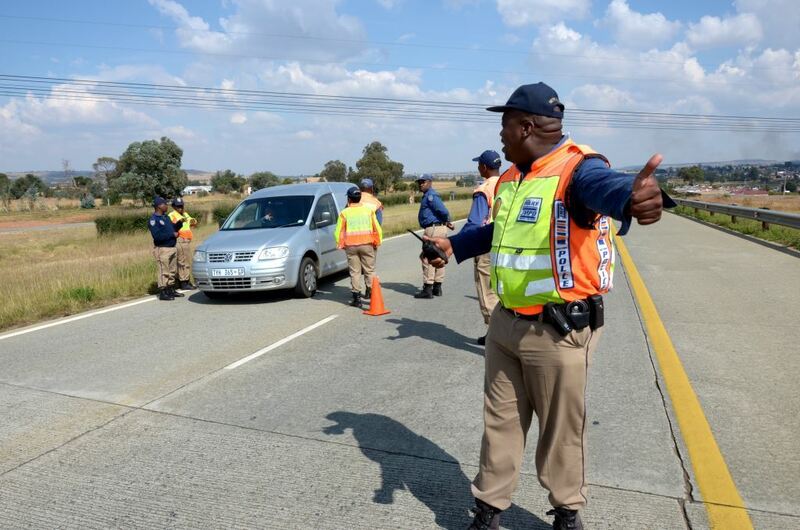 A points-demerit system also forms a small part of the AARTO Act,” he says. A copy of the Bill and an easy to understand summary of its more salient points is available at www.aarto.co.za. Next articleDirty or clean hands? Which do you favour for the way forward?